NAMM 2019 News: Bitwig Studio 3 Becomes A Ful Modular DAW! HomeNewsSoftwareDAWBitwig Studio 3.0 First Look: A Modular DAW With Endless Possibilities! Bitwig Studio Becomes In V3 A Full-Modular Sound Design DAW! At NAMM 2019, Dave from Bitwig showed me the upcoming 3.0 version of Bitwig Studio. I really like what I’ve seen so far. 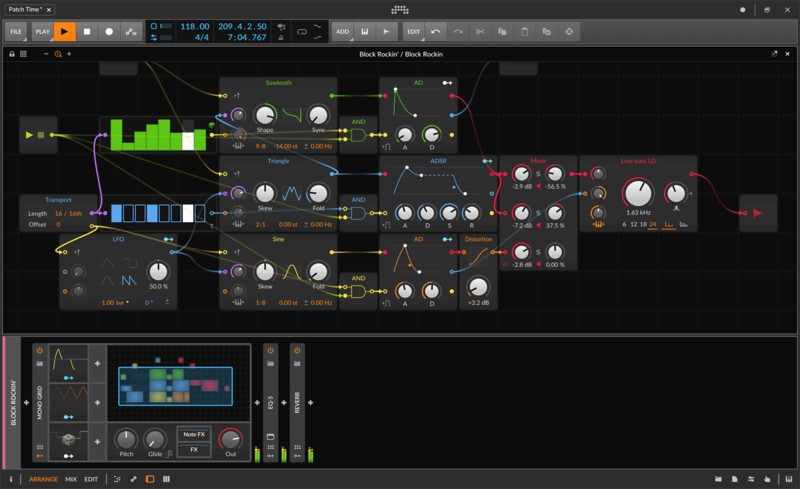 The new modular engine makes Bitwig much more versatile in the workflow. 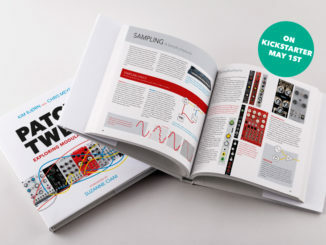 Per example, if you do not find the right Synthesizer or effect processor in the factory library, you build yourself the one you need in the grid. It will certainly be exciting how deep you can work modularly. At the start, 120+ modules will be delivered, more will follow in the year. Whether they team up with third party developers, is not yet known. It would be interesting to see some modules from other companies in the grid! Looking forward for BS3! Bitwig Studio was shown at the Musikmesse for the first time 5 years ago. At that time the modular engine was presented as a key feature. What came in the following years was more of a classic DAW. But now comes movement in the topic. The Berlin-based company announced today Bitwig Studio 3 and yes it will be a full-modular sound design DAW. The new system is called Grid and will be delivered with over 120 different modules that are built-in BS3. With this musicians can built all possible connections they need. 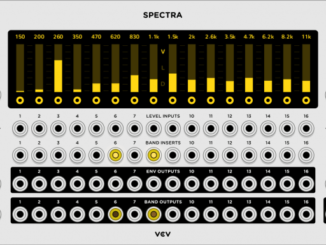 From patched synths to CV generators for hardware Synthesizers. Thus, Bitwig Studio is finally becoming this modular DAW promised us long time. More information will follow during the NAMM coverage where the company presents for the first time BS3. 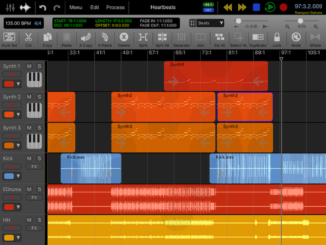 Particularly for a DAW, modularity has been at the core of Bitwig Studio from the beginning. Devices can be nested, clips are containers, modulators exist everywhere, and practically anything can be dragged anywhere. But with Bitwig Studio 3, we are zooming out so you can push in. A New World of Possibility in Bitwig Studio. Best of all, this new system is a completely native part of Bitwig Studio, giving you so much more to work with than audio. Song position is available as a sample-accurate signal, locking your work in The Grid to your project’s timeline.Draw Arranger or clip-based automation for any parameter in your new grid patches, even in combination with Bitwig Studio’s existing modulators. That’s just scratching the surface. And soon, you will be too.